Koh Thai Massage provides the best thai massage experience in Yarraville. Thai massage can help you de-stress from work or life, soothe your muscles from exercising or revitalise your mind and body. Many of us just want to relax and be pampered as a break from the rigours of everyday life. Our rooms have heating and/or cooling for your comfort. We take pride in our ability to give our customers the most relaxing and professional thai massage service available. 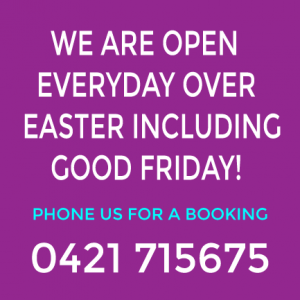 Make a booking at Koh Thai Massage today!